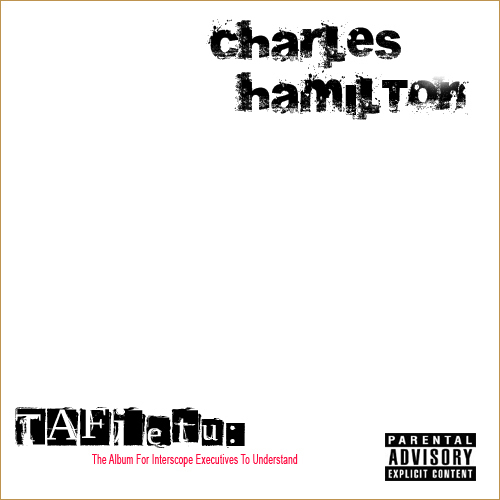 If this were 2009, a song that had any word possibly referencing Sonic The Hedgehog, then I and most other hip-hop heads would know that song probably has something to do with Charles Hamilton. Today hearing Brooklyn rapper Charles Hamilton‘s name is not real common among the hip-hop blogs as he has had his own struggles which have curtailed his music career. However Charles Hamilton as a producer I’m a huge fan of, as you got this retro beat, loving the piano, rapping from Mickey Factz is solid, overall a pretty good song worth listening to. If they replaced the piano with some catchy electronic/dance beat, you think this would be a more popular song. 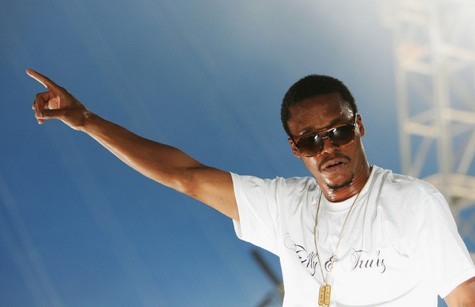 Lupe brings a group known as the All City Chess Club made up of Asher Roth, Charles Hamilton, The Cool Kids, Blu, Diggy Simmons, B.o.B., and Dosage for a remix of his single from last year, I’m Beaming(Download original). Pretty sick.